Government often talks up its support for Australian made products and innovation, along with local jobs but sometimes does exactly the opposite. The Gold Coast Commonwealth Games was a wonderful showcase of sporting endeavour from the participating athletes and the Australian team did our nation proud by comfortably topping the medal tally. 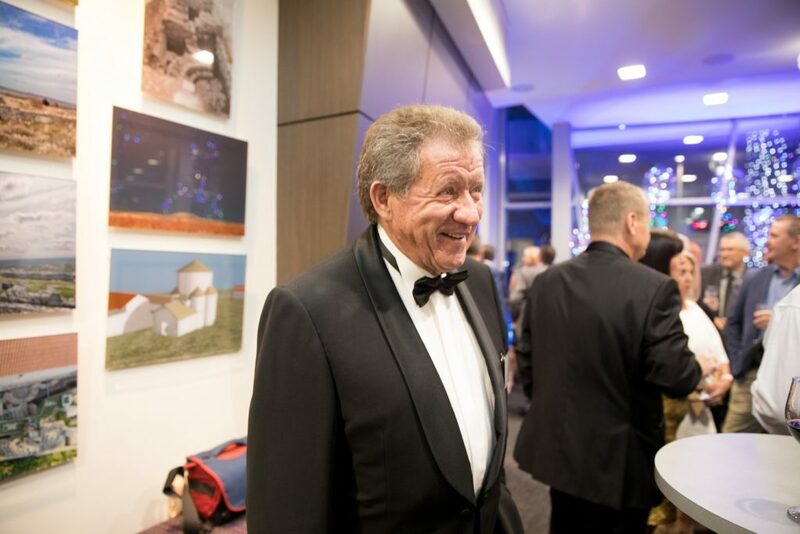 While that aspect of the Gold Coast event is an undisputed success story, unfortunately the Games did not provide much glory for much of the hard-working South East Queensland business community, which should have enjoyed a bonanza from the biggest event held in Australia this decade. It would seem that the organiser’s warnings about traffic chaos and visitor numbers were counter-productive for local cafes, restaurants and retailers who, by their own reports, struggled to secure business during the event. Local, state and federal Government support for business involved or impacted by the Games has been disappointing, with even some calls for compensation from businesses adversely affected by the way the whole event was managed. Australian Innovative Systems (AIS) also has been on the receiving end of puzzling Government decision-making in relation to the Gold Coast City Council owned and operated Gold Coast Aquatic Centre (GCAC), the swimming and diving facility for the Games. The chance to celebrate and promote Australian innovation and locally designed and manufactured technology was another lost opportunity for the Games. AIS’ water disinfection technology is operating successfully in over 55 countries worldwide and in hundreds of major aquatic facilities (such as the FINA standard competition Malaysia National Aquatic Centre) and Australian schools, local and international water parks, public lagoons and pools and five-star hotels. While I am proud to say that AIS’ water disinfection systems are already operating in three of the GCAC’s six pools, our systems are not in the centre’s competition pools despite our best efforts. Rather, GCAC has adopted a foreign designed and manufactured Sodium Hypochlorite (liquid chlorine) dosing system for these pools. 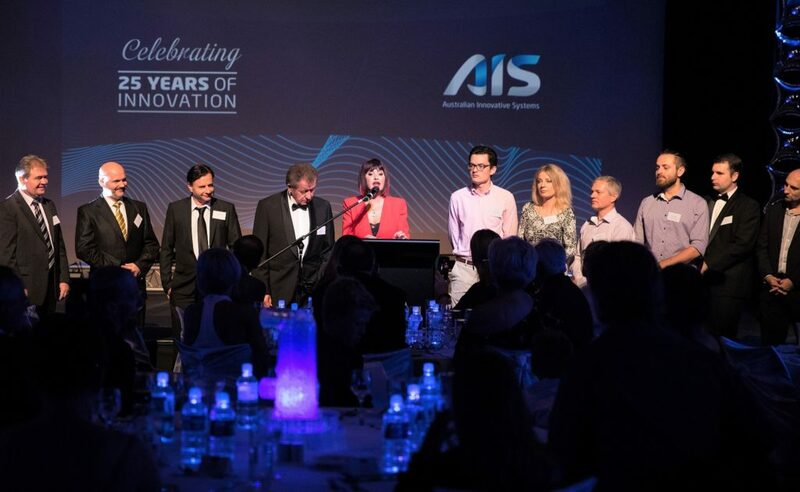 Recently the AIS team conducted interviews with a range of our national and international customers about their experiences with AIS Technology. We spoke with pool operators, architects, city councils, pool builders and specifiers. All feedback was overwhelmingly positive. Nathan Gordon, Manager, University of the Sunshine Coast Sport shared a comment made by an international swimming coach about the taste and quality of @USC’s pool water. “The quality of the water is second to none, in fact, we’ve been told we have the best tasting pool water in the world, Nathan said. AIS’ EcoLine FSRC-850 has disinfected USC’s School of Health and Sport Sciences’ two million litre pool since 2011. The facility features a 10-lane, 50 metre Olympic-size teaching and learning pool annexed to a High-Performance Training Centre. 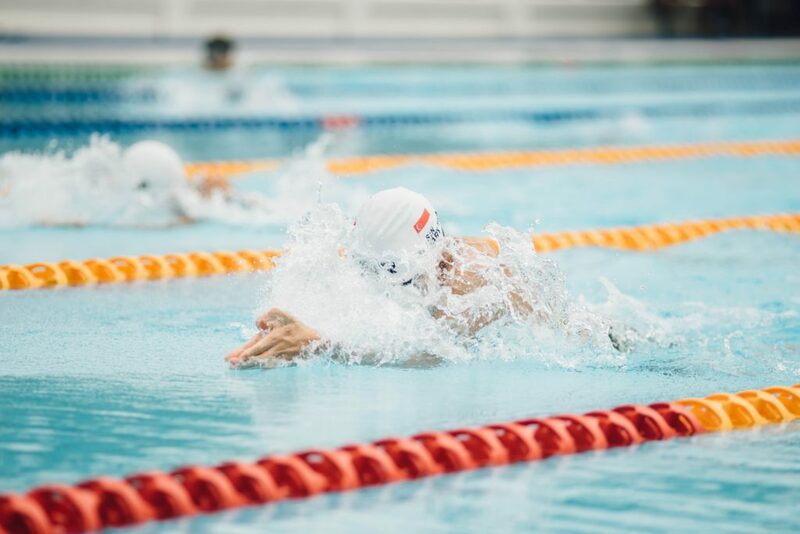 The pool is used by a wide range of patrons including Olympic and Paralympic swimmers and water quality must be maintained within specified FINA and state guidelines at all times.